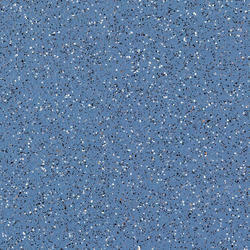 Safetred Universal Plus is our most heavy-duty safety floor. Its extra slip-resistant grip provides the highest level of protection, while its reinforced surface protects against stains and eases maintenance. Perfect for any challenging area that presents a high risk of slips or falls such as kitchens, hospitals or stores.